D14” x W28” x H35” 49 lbs. D14” x W28” x H28.50” 41 lbs. 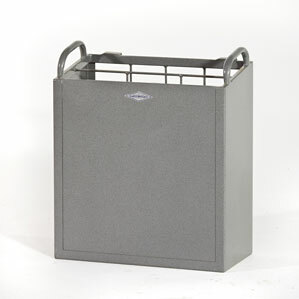 Studio Flag Box 24”X 36” Model FNB-103W. 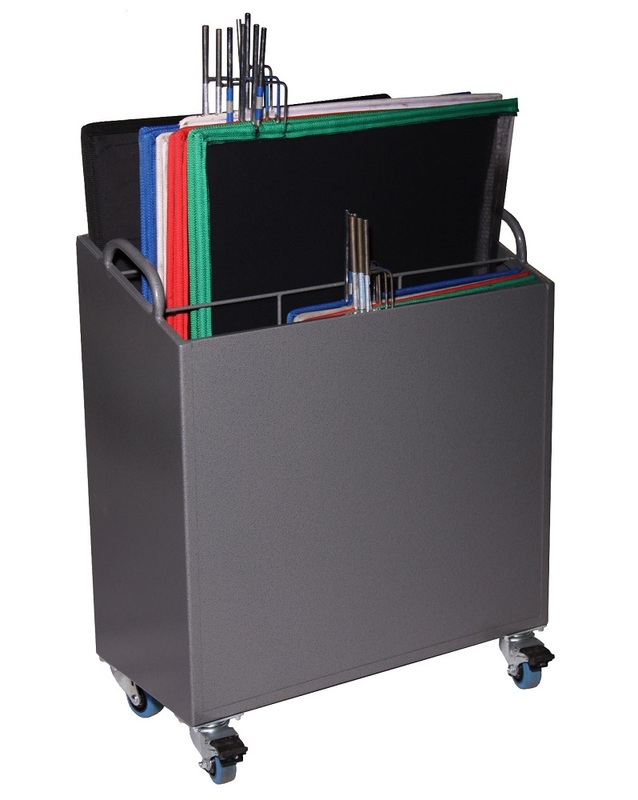 Manufacturer of high quality Professional Carts and accessories designed for the Motion Picture and the Television Industries. Twenty years of practical solutions and innovations. Specializing in multipurpose support equipment that has redefined production for the 21st century. 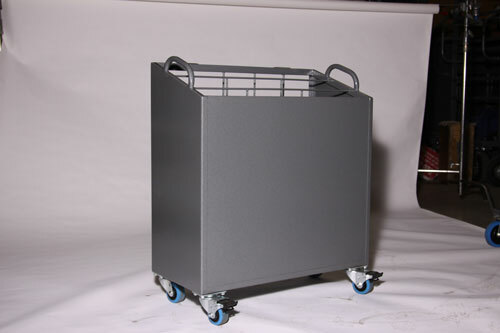 Studio Flag Box 24”X 36” Model FNB-103W manufacturer of high quality Professional Carts for the motion picture and television production industries. 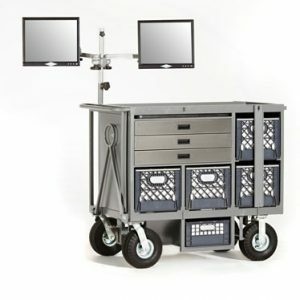 With over 20 years of practical solutions and innovations, Studio Carts specializes in multipurpose support equipment that has redefined production for the 21st century. 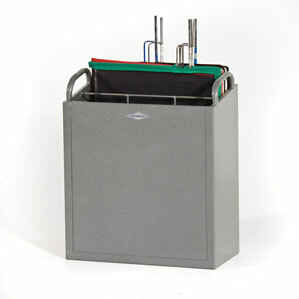 Studio Flag Box 24”X 36” Model FNB-103W. 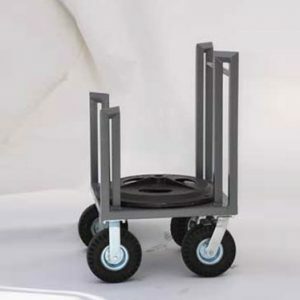 We give the customer the option to choose the carts configuration; this allows our carts to be loaded from either side, so whatever the layout of your truck, our carts work with you, not against you. Have you seen what we can do with production trucks? 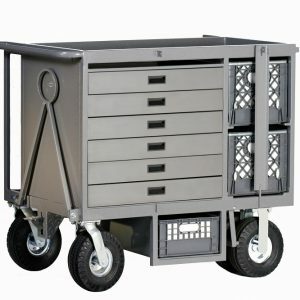 From Sprinter Vans to 52 Foot Trailers, Studio Carts manufactures custom racks, shelving and jockey boxes tailored for any department in the industry, be it Grip, Electric, Camera, or Effects.